For best conditions throughout the year. 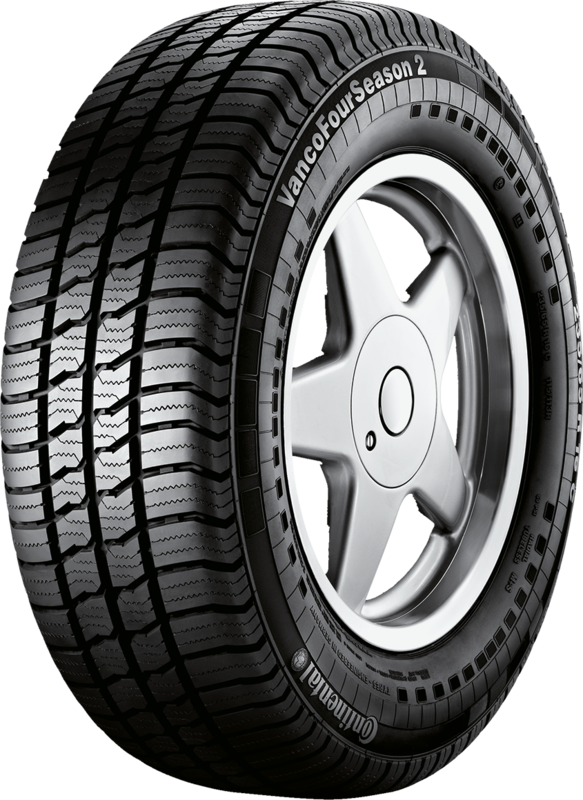 Thanks to the rubber compound of the Vanco™ FourSeason 2, the tyre offers maximum wear resistance and a long service life. As a result, it provides outstanding economy throughout the year. High safety in summer, thanks to excellent handling on dry roads. Thanks to the computer aided design and stiff tread pattern concept, the tyre provides perfect handling on dry roads. Outstanding safety through the winter, thanks to reliable traction and braking performance. 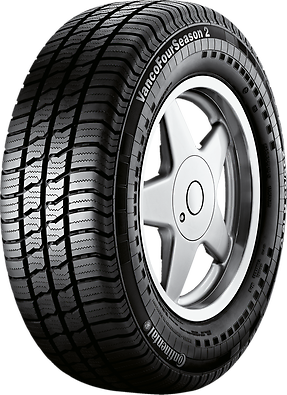 The Vanco™ FourSeason 2 provides maximum grip on roads on wintry roads. Moreover, by dispersing water and slush, the tyre provides the best possible safety in winter, giving reliable traction and braking performance. The German magazine, promobil, has published in the current issue (11/2016) their All-Season Tyre Test 2016. The tested tyre size was 235/65 R16 C, test vehicle was a Mercedes Sprinter.